Constellations logo. Zodiac signs. Astronomy and astrology. Constellations logo vintage. 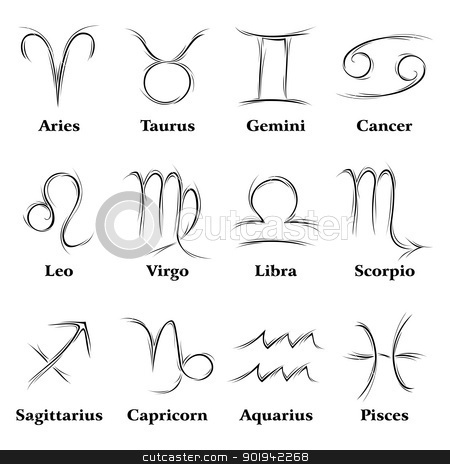 Zodiac signs. Astronomy and astrology.